Wil leading Shuar man to Christ. "I aspired to preach the gospel, not where Christ was already named, that I might not build upon another man's foundation; but as it is written, "THEY WHO HAD NO NEWS OF HIM SHALL SEE, AND THEY WHO HAVE NOT HEARD SHALL UNDERSTAND" (Romans 15:20-21). Evangelism and discipleship are the heart of Jesus' Great Commission to the Church. Years ago someone wrote: "A missionary is God's man, in God's place, doing God's work, God's way, for God's glory alone." The Holy Spirit has an amazing way of putting us right where He wants us to witness to a lost person the saving gospel of Christ. I watched God do something this week in an area where there are no evangelical churches of any variety. No Gospel witness. None. God led three men from the United States and three Ecuadorians to the place where He was at work, and we watched Him take each one of us and bear witness to God's saving grace. Fifty-nine individuals put their faith in Jesus Christ. 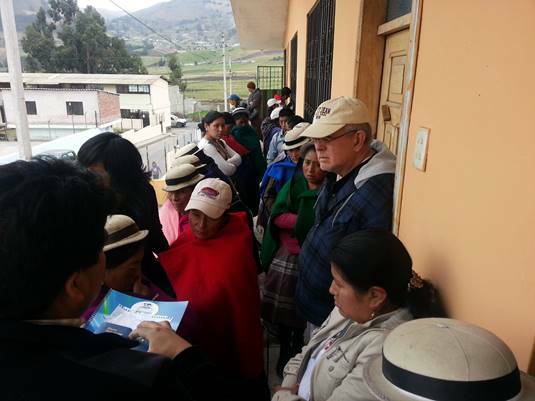 Of the 59, 22 were Quichuas who responded to our personal witness as we conducted a dental clinic. 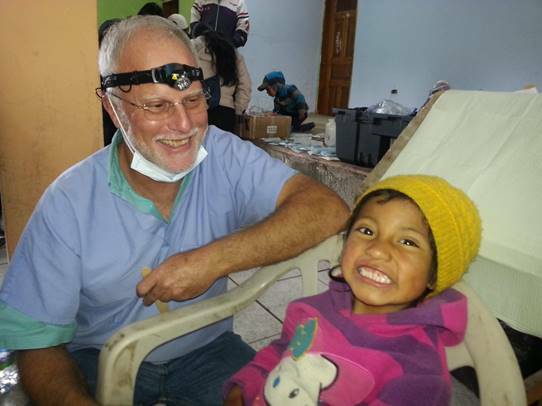 Dr. John Howell saw 45 patients and extracted 42 teeth on a Sunday afternoon. Twenty-two responded to the Roman road and believed on Christ as their savior. During the week we saw 73 dental patients and extracted 50 teeth. 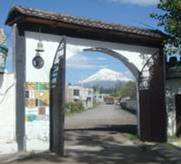 Six months ago a new mission was started in the Quichua village of San Juan de Guabo by Alberto Copa and students from Peniel Theological Seminary. In May 2015, I taught personal evangelism and discipleship with this group for a week. Three weeks ago several were baptized. 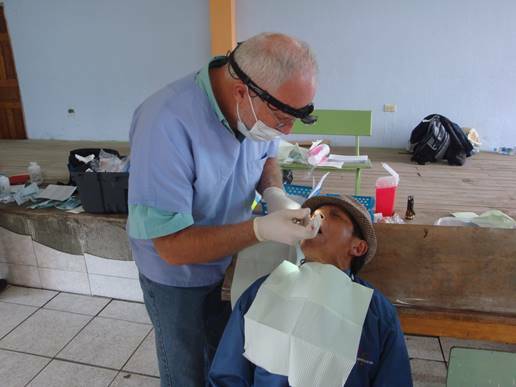 Dr. John Howell extracting teeth and sharing Christ with patient. 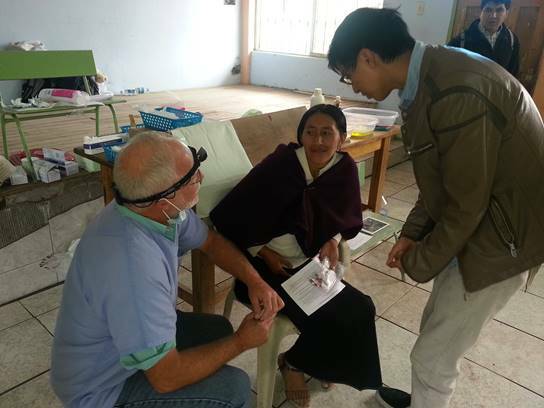 Peniel Seminary student witness to patients at dental clinic. Seminary student's wife sharing Christ at dental clinic outreach of their church. Don Dumas with seminary student witnessing in San Juan de Guabo. 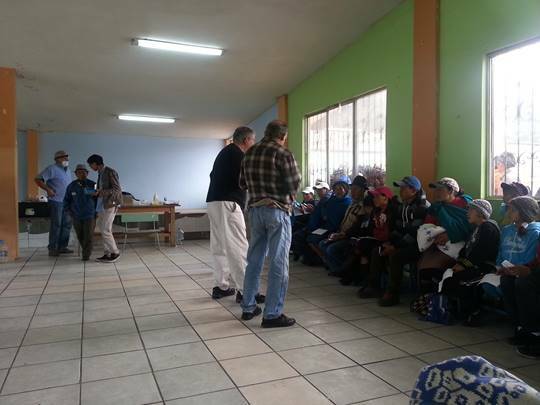 Wil translating for Don Dumas as he shares Christ with patients. In background Jefferson Copa is translating for Dr. Howell. 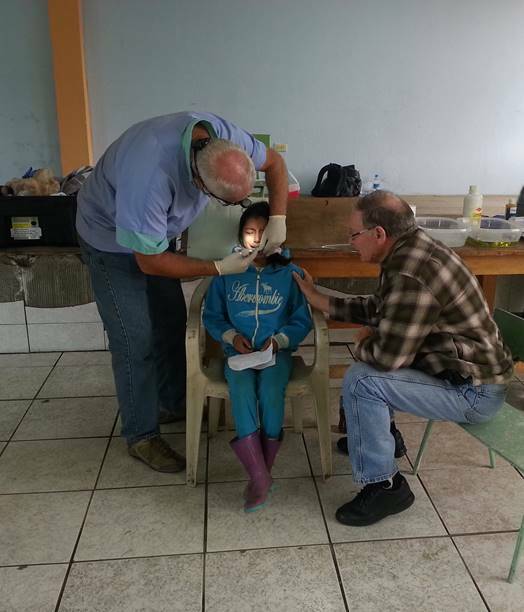 Dr. Howell sharing Christ with a dental patient in San Juan de Guabo. Jefferson is translating the gospel message. Wil assisting and translating for Dr. Howell. Perfect ending of a great day. 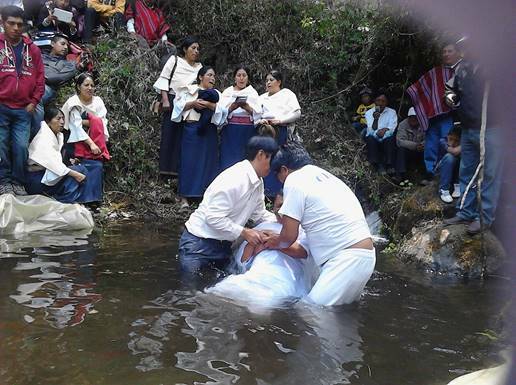 Baptism at San Juan de Guabo. 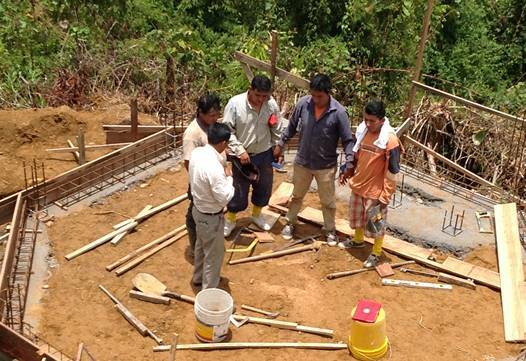 Monday through Thursday we worked with the Shuar people in eastern Ecuadorian jungle at Chivias and Kintia Panki. We went door to door sharing Christ. 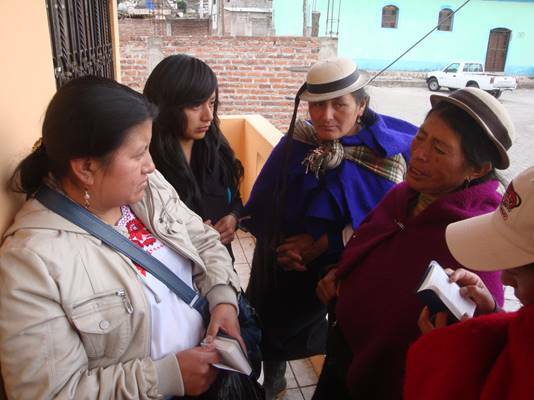 Our goal was to find out where God was at work so our Quichua pastor Alexandro could start a new Shuar mission. During the week 33 individuals came to Christ. Among those who believed on Christ were six high school students who came across the river going to school and Alejandro witnessed to them. Also, John and Don waded across a river to an island where six university students were building a camp fire. They too, trusted Christ as their Savior. One the way back to Riobamba we stopped along the side of the highway and led four Ecuadorian construction workers to Christ. 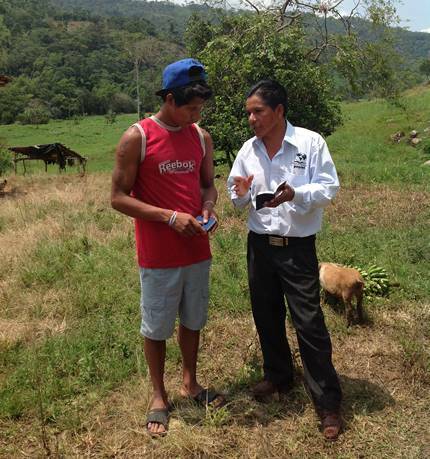 Alejandro is making weekly trips back to Sucua and following up on these new believes. 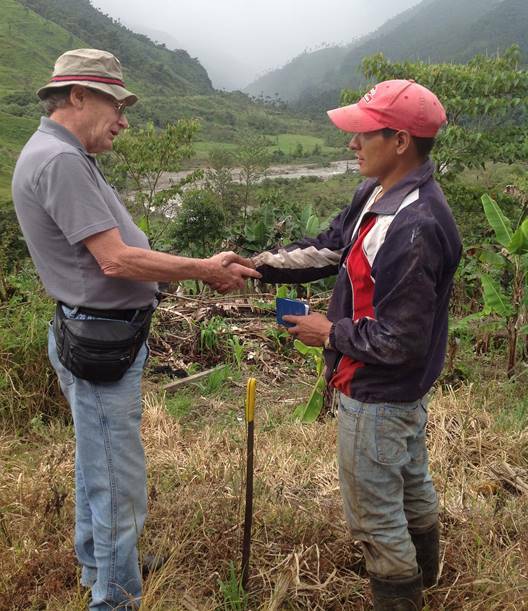 This is a vision God has given him to reach unreached areas of Ecuador. 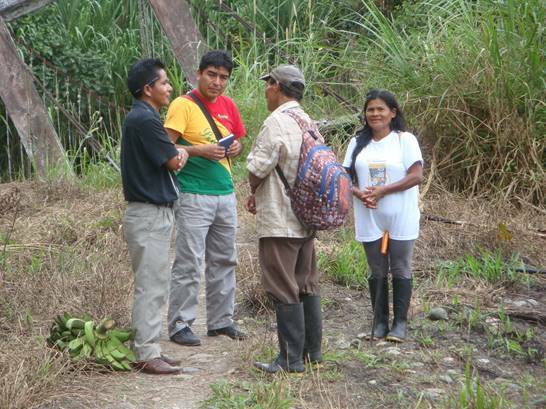 Alejandro and Damaso sharing Christ with a Shuar couple. Shuar man accepting Christ as his Savior with Don Dumas and Jefferson Copa. Alejandro praying with new believers at construction site. 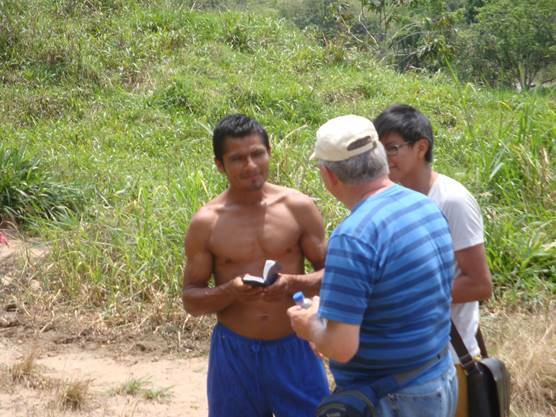 Alejandro witnessing to Shuar man. I also spent a week teaching the course on the Gospels and Acts to Peniel Theological Seminary students at the Quito extension. 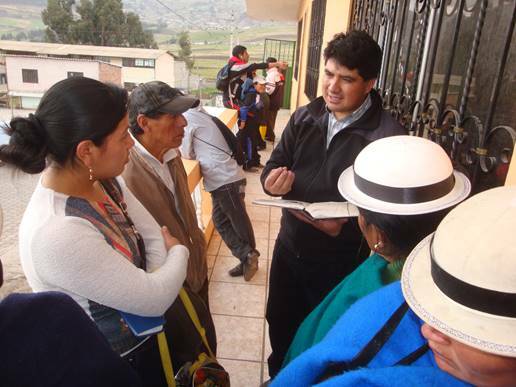 Students in the Peniel Theological Seminary extension in Quito, Ecuador. Pray with us that God will open new doors for His glory in areas where the Gospel has never been preached. 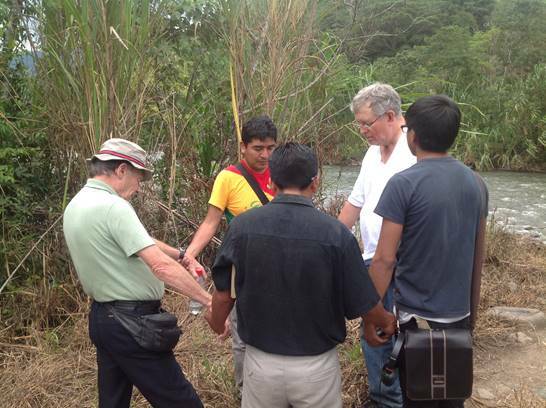 q Pray for Evangelism Workshops with Ecuadorian and Indian pastors. 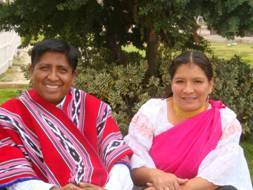 q Pray for Alberto & Nancy Copa as he coordidnates Abide in Christ work in Ecuador.